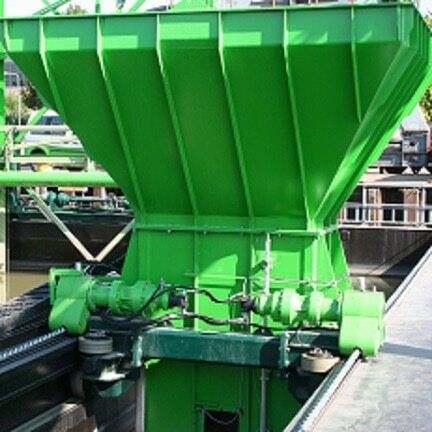 Whatever direction you want to move something in, the combination of TECDOS components provides suitable solutions for the most diverse fields of industry. 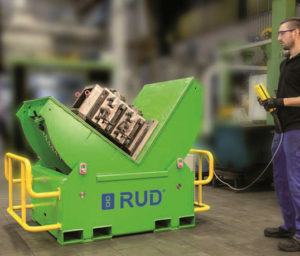 RUD drive systems offer optimum solutions for diverse applications. 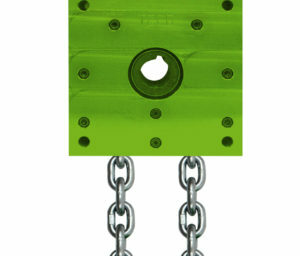 Based on the round steel chain as traction mechanism we develop and manufacture a large variety of drive and transmission solutions for lifting moving, telescoping and sliding applications.